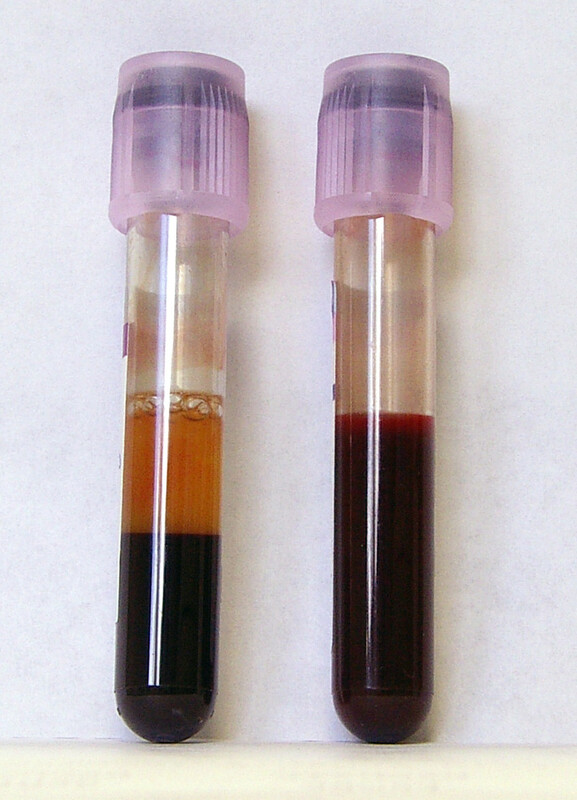 Blood samples in EDTA tubes, CC-BY-SA, by Lennart B. Blood is our current best source for getting DNA for whole genome sequencing. For PGP Harvard, GET conference blood collections in Boston have been a great success. But we know not all participants can travel to Boston for these events, so we want to pilot blood collection events in other cities. Our next event will be in Mountain View next week on Wednesday May 7th, between 1pm-5pm. PGP Harvard participants who have completed the PGP Participant Survey and all twelve trait surveys are invited to apply to donate blood. To apply, please log in to your participant account at my.pgp-hms.org and visit the collection event page. You can complete surveys (or check if you’ve already done them) by visiting the trait surveys page. Its odd, I received the email notification about the Mountain View Collection but when I logged in it said they were on hiatus. Does that mean that day is already full? I’m sorry – we didn’t realize there’s a bug on the website that’s causing this message to display despite this event being open. Please disregard it! How do we arrange a time to come in for our blood draws? I received an email announcing that a blood draw would be taking place May 7th in Mountain View, then when I sign in I get a message that blood draws have been stopped. Is this taking place?